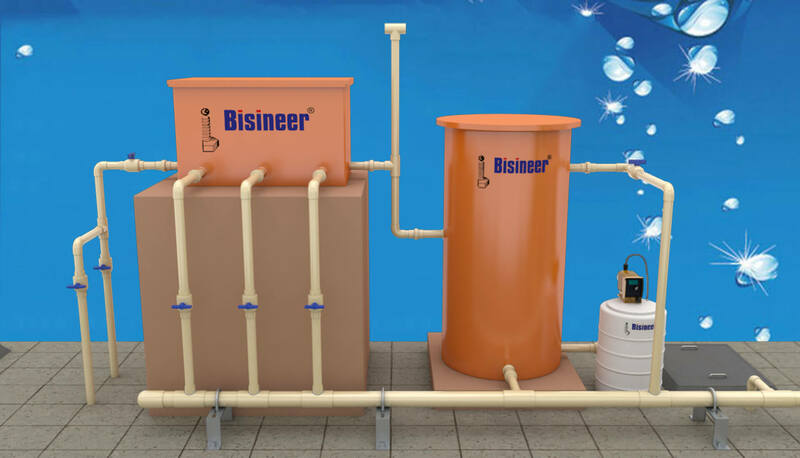 Bisineer® provides both Biological and Electrolytic sewage treatment plants. Electrochemical techniques are among the most widely used current applications in environmental protection and waste treatment. Electrolysis is a technique involving the passage of electricity through the effluent.The electric current oxidizes and destabilizes dissolved and colloidal particles and alters the charge on suspended matter permitting destruction and removal of contaminants and achieves purification of water.The system is compact, noiseless in operation easily controllable modular in design & environment friendly. Sewage line from various sources to the collection tank shall constitute the inlet. Bigger sized solid substances are filtered thru the bar screen located in a bar screen chamber and further raw sewage is collected in collection tank. Raw Sewage is pumped in E cell by pump. 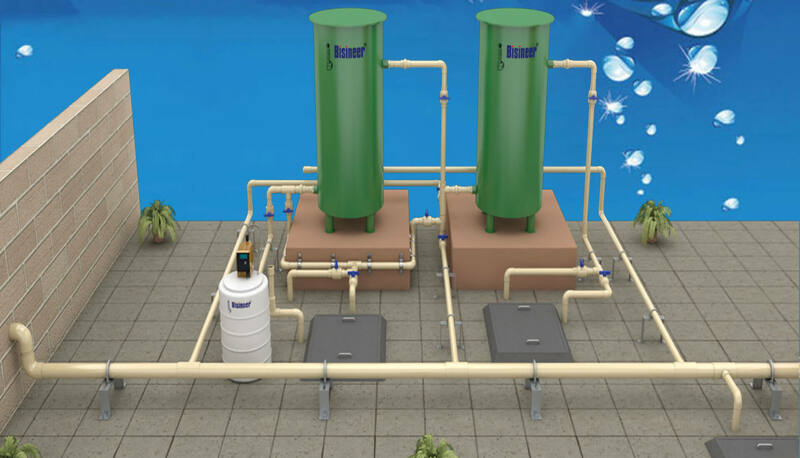 An E cell is designed based upon the BOD level of input and flow rate of Raw Sewage Water. 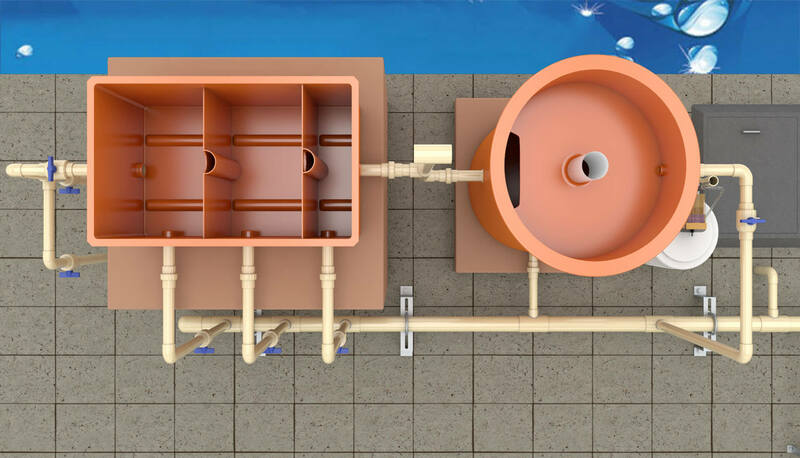 A portion of the raw sewage is re-circulated through a side stream magnetic feeding arrangement which conditions the raw sewage and prevents anaerobic reactions from setting in. Raw sewage enters into E cell, it is made to pass through electrodes. Small amount of current is passed between the electrodes. The anode will give away electrons and becomes highly positively charged. In presence of current (electrons) bacteria in the sewage gets charred and complex hydro-carbon is broken into carbon and hydrogen by electrolysis process. Carbon suspended in the water will form turbidity. Anode will sacrifice itself and help in coagulation of this carbon. Further the dead bacteria and carbon will float on surface of the E cell in the form of froth because of Hydrogen gas generated during electrolysis process. The froth from the top of the E-cell constitutes about 1% of the flow rate. This has two methodologies of disposal - one through the drainage system wherein it gets mixed with the treated water being drained. If drainage system is not there, then a sand bed is constructed with sand, pebble and gravel media. The scum flows through this bed and is filtered. The filtrate goes back to the collection tank. The scum dries on top of the bed and is periodically removed from the top of the sand layer. 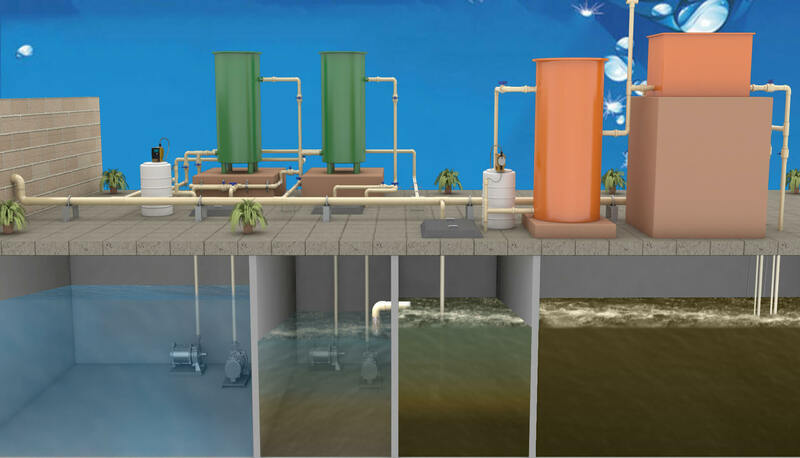 Treated water in E Cell is made to pass thru sand filter for removing physical impurities and further thru carbon filter for removing colour or odour (if any). In all the above processes, the primary solid management remains the same, the bar screen needs to be cleaned on a daily basis and the grit pump needs to be operated to remove the grit. In the secondary loop, Sodium hypo chlorite is dosed through an electronic dosing pump. Hypo chlorite is let into treated water tank and collection tank to kill and control the growth of bacteria. Does not Require any bacterial growth to be maintained. Needs very less civil foot prints. Can run at any plant load. Plant can be designed for 500 kl/d and still can be opertaed when generation is as low as 10 kl/d also. Switch on- Switch off System. Needs very less operator attention. Produces panthogen free treated water. Requires no aeration, no blowers, no diffusers. Needs no civil tanks other than collection tank and treated water tank. It is a “switch-on and switch-off” system – as long as raw sewage is collected. can run at any plant load. 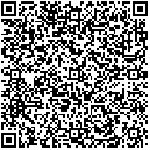 You can design the plant for 500 kl/d, generate only 50 kl/d and still run the plant. It is cheaper than conventional system when the cost of STP – (plant and machinery + Civil) is compared. occupies least space among all technologies. It is smell free as it does not generate obnoxious gases. It is noise-free. It is a silent process. It requires less civil works and the units are modular and can be kept anywhere – underground, above ground, basement, terrace. All biological systems fail when they need to operate at lesser than design loads-say at 30% of load. EADOx can operate at any load. Based on needs, customers can add additional trains of EADOx.